The past year has been a whirlwind of exciting events for Kinseth Hospitality Companies, a Midwestern hospitality management company located in North Liberty, Iowa. Between hotel development and management, ground breaking and ribbon cutting ceremonies, and let’s not forget launching a new restaurant concept, it’s hard to believe that 2015 has come to an end. At Kinseth we are truly proud of each and everyone of our team members, and everything we've accomplished. Our momentum won’t stop there! We’re looking ahead to 2016 with just as much excitement! We wish everyone a prosperous New Year in 2016! Kinseth hosted its annual Hospitality business leadership conference in Rock Island, Illinois at the Holiday Inn Hotel & Conference Center. The leadership conference provides educational development, fun and networking opportunities to all of our General Managers, Director of Sales and Food & Beverage Directors. The Hilton Garden Inn Bettendorf/Quad Cities hotel opened its doors. 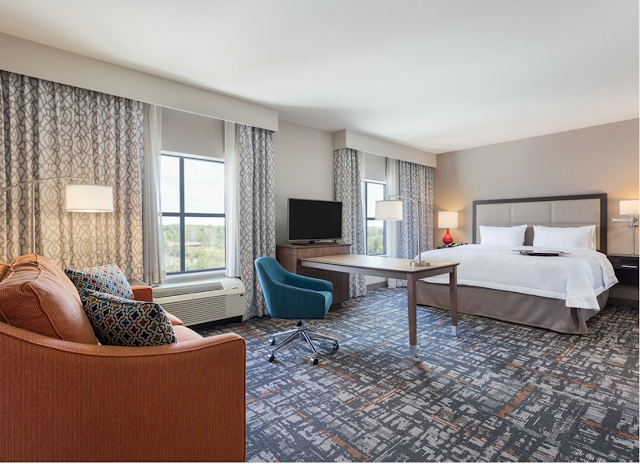 All 115 guest rooms bring contemporary lodging comforts to the Quad Cities area. Spacious rooms feature a unique "hospitality center" with a mini fridge, microwave oven and Keurig coffee maker. High quality amenities include complimentary Wi-Fi, 24-hour business center, state-of-the-art fitness center, outdoor fire pit and indoor pool. The hotel is perfect for your business, meeting, event or wedding in the Quad City area with 2,400 square feet of flexible event space. 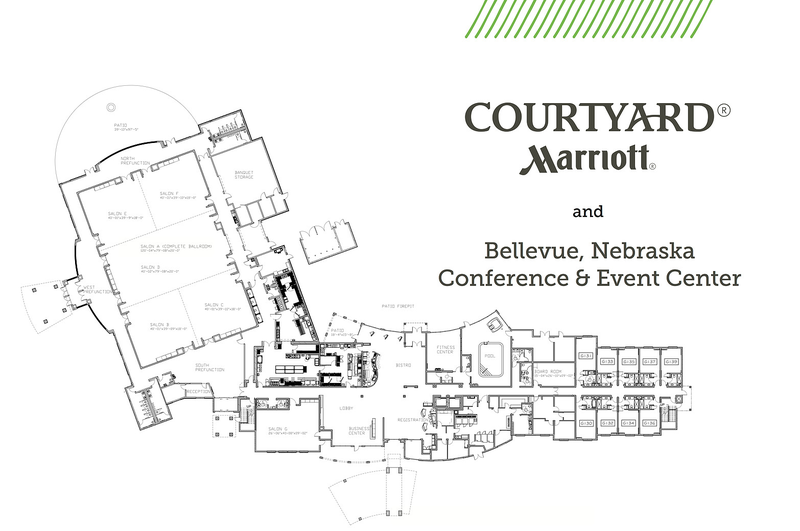 Kinseth Hospitality Companies partnered with the City of Bellevue, Nebraska to begin the construction of a Courtyard by Marriott hotel with conference and event center. 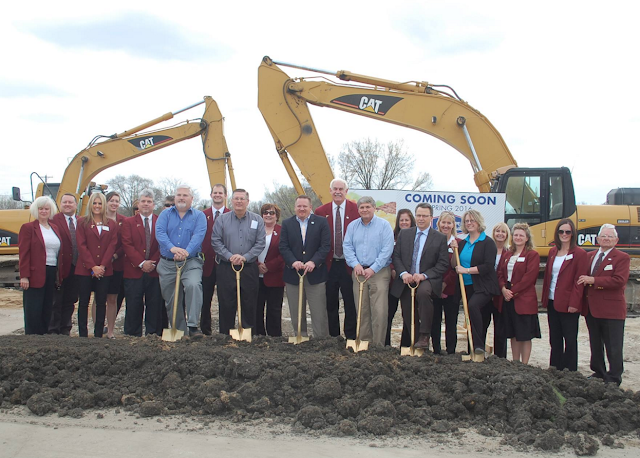 The ground breaking ceremony took place in April for the 25,000 square foot Bellevue, Nebraska conference and event center. The demolition of the Clarion Inn was completed and the ground breaking for a new Hampton Inn & Suites. The new hotel in Mason City will feature 83-guest rooms, amenities for both leisure and business guests, and is scheduled to open the spring of 2016. The Homewood Suites by Hilton Ankeny hotel features 92 studio, one and two bedroom suites perfect for extended stay in Ankeny Iowa. 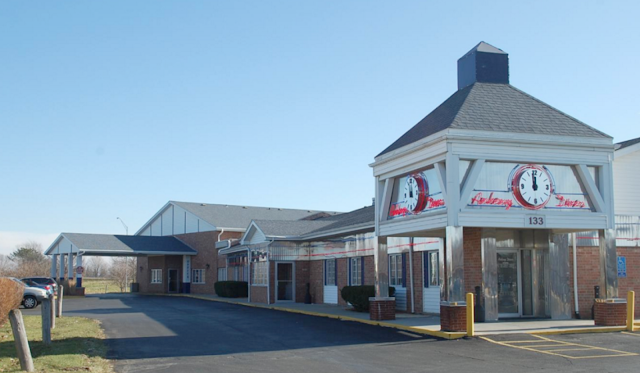 This Ankeny extended stay hotel offers guests easy access to I-35 and local business districts. 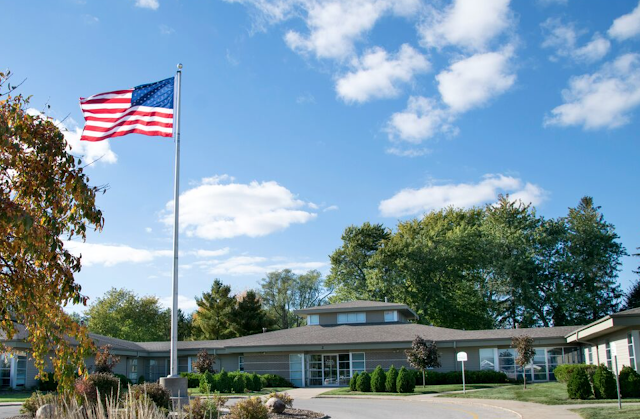 Minutes from downtown Des Moines, visitors are close to popular Iowa attractions, including Adventureland Amusement Park, Prairie Meadows Racetrack and Casino and the Iowa State Fairgrounds. The Courtyard by Marriott Columbia completed a full renovation to the hotel and transitioned the previous restaurant space into a new event and conference center. The new meeting space offers Columbia Mo event and wedding planners the ability to work with 6,000 square feet of flexible event space. 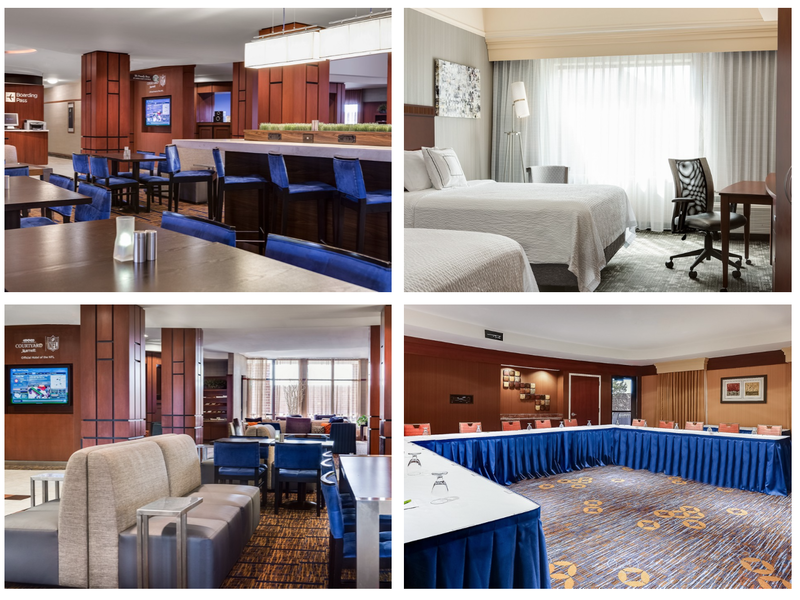 The Holiday Inn Wichita Kansas hotel completed a multi-million dollar renovation to all guest rooms, meeting spaces, public areas, and exterior. The grand ballroom features 6,608 square feet of flexible event space in Wichita for up to 500 people and is perfect for weddings, award dinners, holiday parties, events and more! 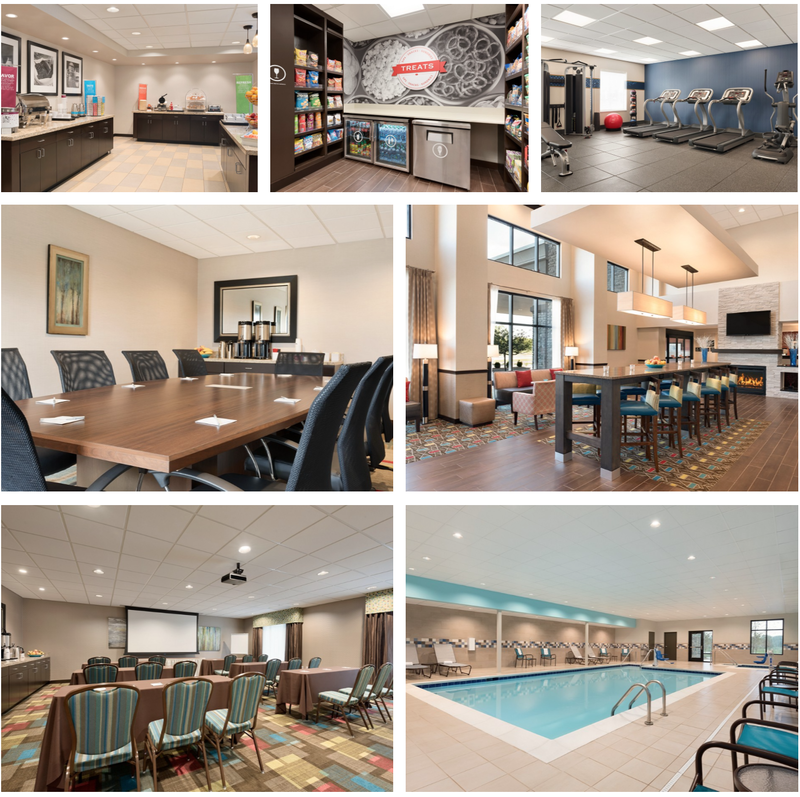 The Residence Inn Billings Montana celebrated the completion of a multi-million dollar renovation to all 92 suites, lobby, breakfast area, and library. Guests were able to tour the hotel, enjoy complimentary beverages, and hors d'oeuvres, and have the rare opportunity to try out one of the Montana Segways. During the event, the hotel included an ice cream social to help raise funds for the "Give Kids the World" project. 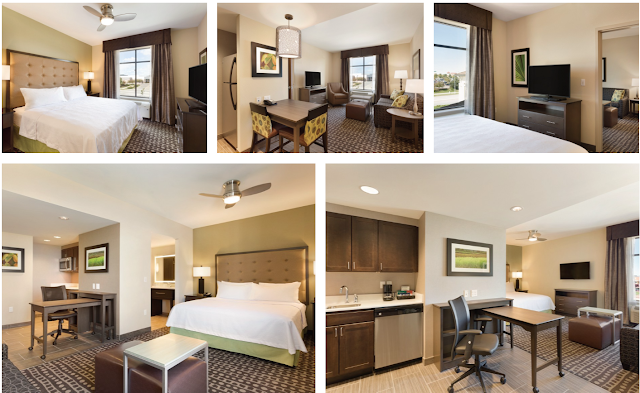 The 93 room Hampton Inn & Suites hotel in Kenosha Wisconsin will allow guests to rest easy. Each guest room includes comfortable bedding, flat screen television, complimentary hot breakfast, free wireless Internet access, 24-hour business center, indoor pool and fitness center. "This hotel is the culmination of a wonderful team effort. Thank you again to Bear Development, CMA, Kinseth Hospitality, and the City of Kenosha for working so hard to bring the region's newest hotel to fruition." S.R. Mills President of Bear Development and Construction Management Associates, Inc. 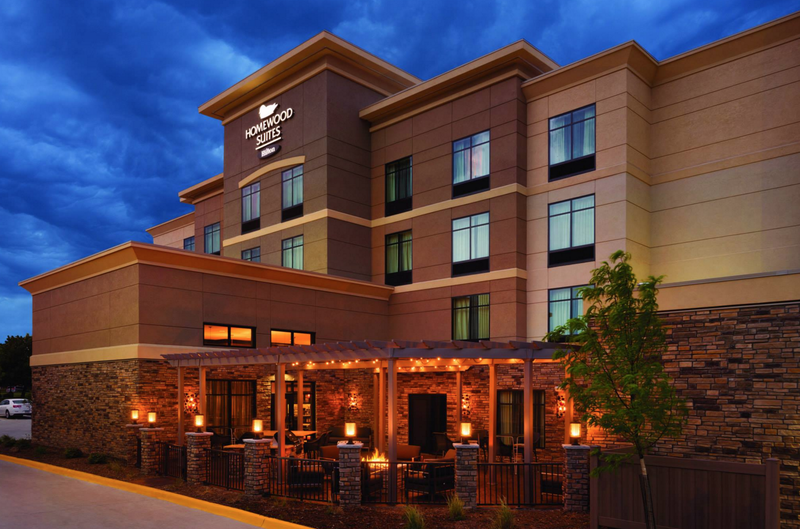 The Homewood Suites by Hilton West Des Moines/SW Mall Area adds 100 extended stay suites to the West Des Moines / Jordan Creek Mall area. 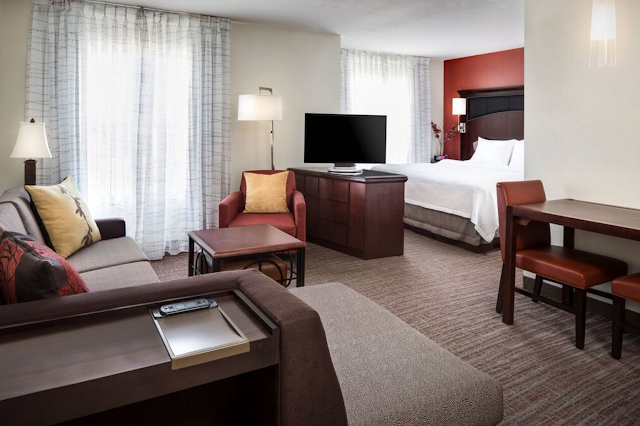 The West Des Moines hotel, developed and managed by Kinseth Hospitality Companies, will offer guests fully equipped kitchens in every suite, complimentary wi-fi, pet friendly suites, complimentary hot breakfast as well as an even social Monday through Thursday. The Hudson Wisconsin hotel will offer guest rooms and amenities for both leisure and business guests. 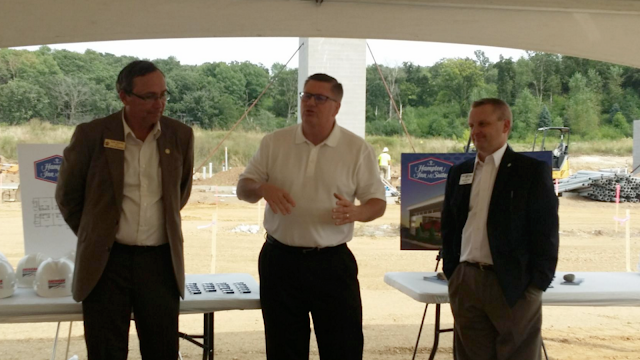 The Hampton Inn & suites is scheduled to open the fall of 2016 and will be managed by Kinseth Hospitality Companies. Recipients for the award are based on the number of deals approved and a combination of new projects and quality of projects that meets or exceeds brand standards. Once nominated, the finalists are chosen by Hilton Worldwide's global brand heads. 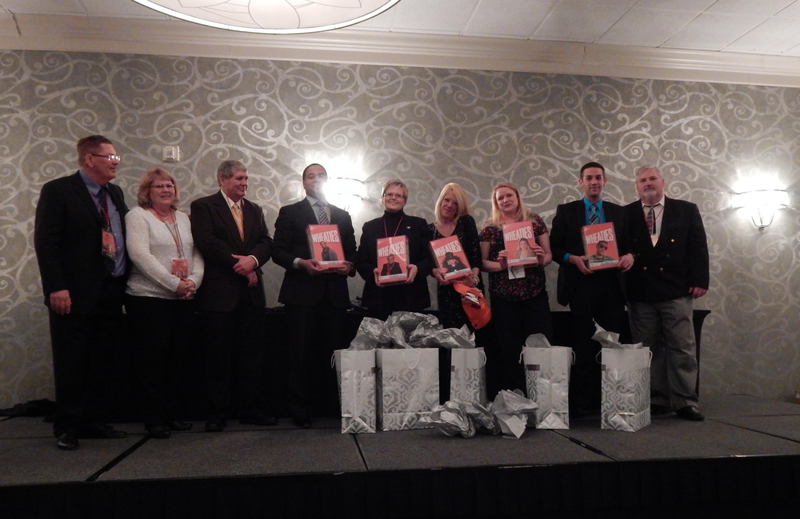 Kinseth Hospitality Companies was recognized for the development of 7 Hilton Branded hotels. 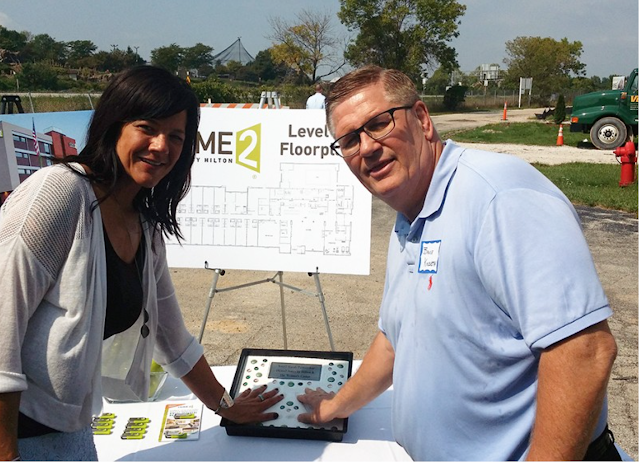 The Home2 Suites by Hilton Brookfield will offer easy access to technology and inviting community spaces, as well as Home2 Market for grab-and-go items, Spin2 Cycle, a combined laundry and fitness area, and free continental breakfast. When completed in 2016, the all suite extended stay Brookfield hotel will provide guests with the amenities they need to enjoy life while traveling such as an outdoor walking trail, and saline pool. The Hampton Inn & Suites West Des Moines has 102 hotel rooms located near Jordan Creek Town Center and just 12 miles from the Wells Fargo Arena and downtown Des Moines, Iowa. 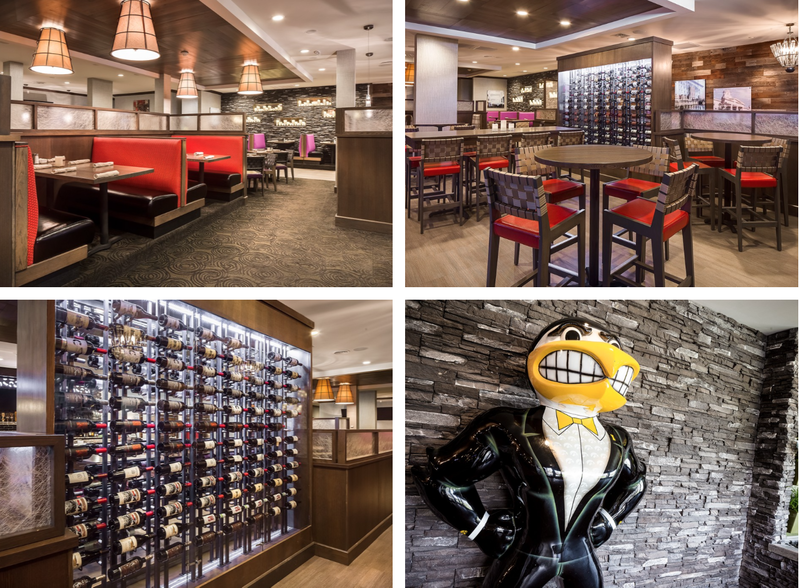 The new Coralville, Iowa restaurant concept was created with the top focus featuring local Iowa brews, premium wine selections, and fresh food. Diners at Twelve01 Kitchen and Tap will find craft brewed beer on tap from breweries around the state that will rotate seasonally. 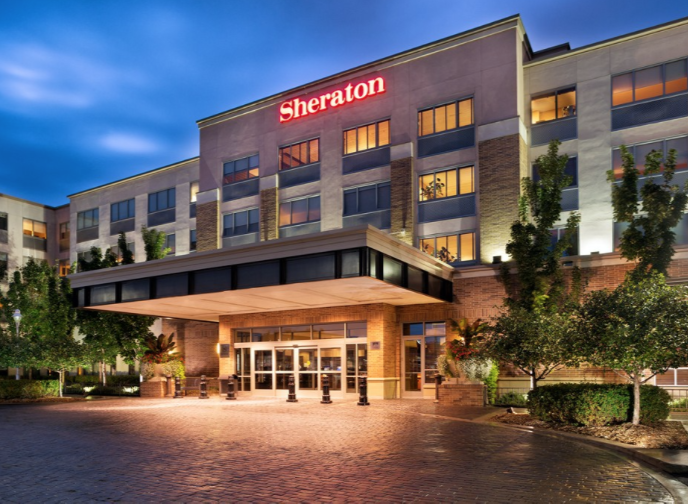 Kinseth Hospitality Companies begins hotel management for the Sheraton Minneapolis Midtown hotel located in Minneapolis, Minnesota. 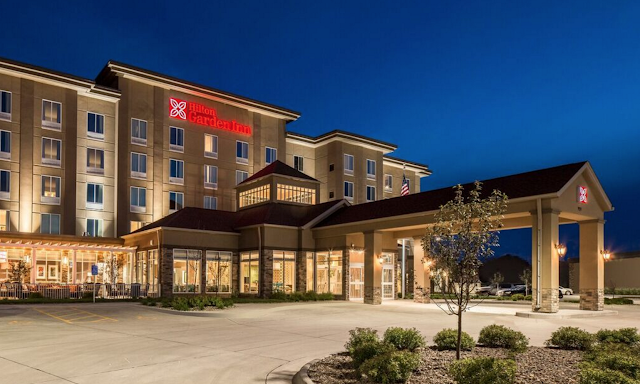 Kinseth Hospitality Companies begins hotel management for the Best Western Metro North hotel located in Ankeny, Iowa. The Red Lion Helena transitioned to the Radisson Colonial Hotel Helena. The hotel will undergo a full upgrade and is now part of the Carlson family. 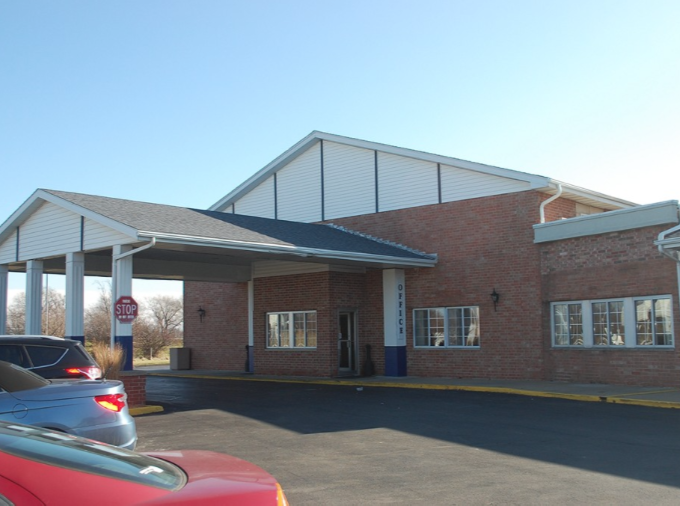 The Hampton Inn & Suites hotel Minooka Illinois is conveniently located off I-80, features 83 guest rooms with all of the Hilton amenities we know and love. 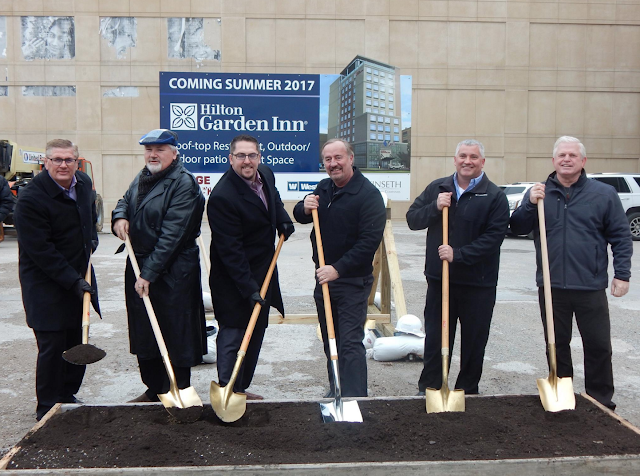 Kinseth broke ground for the new Hilton Garden Inn, Conference Center and Rooftop Bar. The project is 100% locally owned by a joint venture between the Hieronymus Family, the HGI Investment Group and Kinseth Hospitality. The new 143 room hotel in Iowa City is scheduled to open in 2017. The hotel will also add 3,000 square feet of flexible meeting and event space to Iowa City for up to 250 guests with on-site catering services. The rooftop restaurant and bar with an outdoor patio will offer diners spectacular views of Iowa City, and the University of Iowa. On November 1st we acquired the Best Western in Ankeny and on December 23rd the hotel was converted into a Ramada Hotel. our Kinseth Hospitality team. Cheers to a prosperous 2016! Our promise for 2016 continues to deliver World Class Hospitality to Every Guest Every Time, and continue to grow as one of the most competitive, hard-working, and performance driven hotel management companies in the country. Kinseth Hospitality Companies is a leading hotel management, development and ownership company. Kinseth has a proven track record of developing and operating award-winning hotels, restaurants, and meeting facilities. Kinseth Hospitality Companies is based in North Liberty, Iowa, and currently operates 65 hotels and 5 branded restaurants in 11 states.